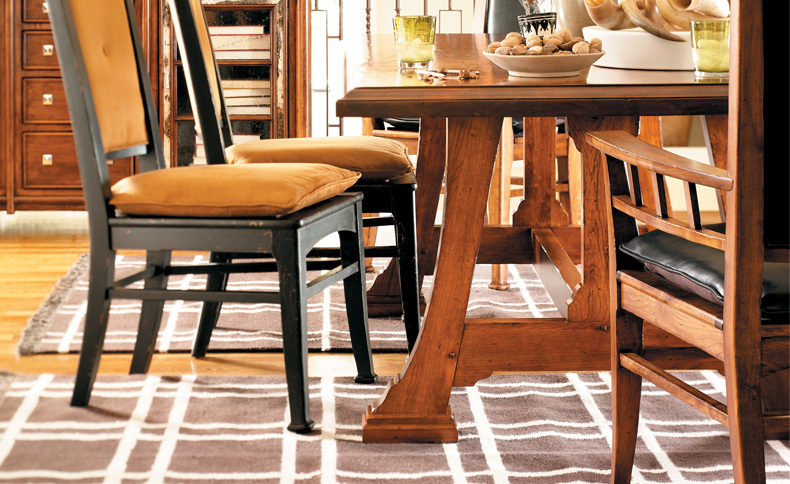 STANLEYTOWN, VA - Stanley Furniture Company, Inc. (nasdaq-ngs:STLY) today reported sales and operating results for the first quarter of 2012. -- Net sales were $26.8 million, a 0.8% increase compared to the first quarter of 2011 and an 8.7% increase on a sequential quarter basis. -- Gross margin improved to 13.4% of net sales compared to 6.4% in the first quarter of 2011. -- Selling, general and administrative expenses were $4.6 million (17.1% of net sales) compared to $5.1 million (19.3%) in the first quarter of 2011. -- Operating loss for the first quarter was $984,000 compared to a loss of $3.4 million in first quarter of 2011. -- As of March 31, 2012, the company's financial position reflected $11.8 million in cash and restricted cash, and the company remained debt free. -- Subsequent to quarter end, the company began to receive Continued Dumping and Subsidy Offset Act (CDSOA) proceeds for funds that were previously withheld under the antidumping duty order for wooden bedroom furniture imported from China. At the time of this release, the company had received $9.5 million and expects to receive the remaining $30.5 million in the coming weeks. These proceeds will be recorded as income during the second quarter. -- The company is projecting second quarter net sales to be down slightly from prior year and expects a continued narrowing of operating losses. Net sales for the first quarter of 2012 increased slightly to $26.8 million compared to $26.6 million in the first quarter of 2011 and represented an 8.7% increase on a sequential quarter basis. Operating loss narrowed substantially to $984,000 compared to a $3.4 million (including $768,000 in restructuring charges) operating loss in the first quarter of 2011. Commenting on the results, Glenn Prillaman, President and Chief Executive Officer said, "We are pleased with our continued progress operationally and our first quarter of positive year over year sales growth since 2006. The top-line growth and the further improvements to our cost structure support our strategic direction and confirm our team's ability to execute in both of our operating models. We have made significant progress over the last five quarters and are closing in on profitability. Our efforts to promote both brands during the first quarter were met with success and we continue to focus our efforts on regaining the confidence of our retail and interior design partners who continue to tell us our products are becoming a better value in the marketplace. We protected the strength of our balance sheet early in our transition and as our recovery becomes more apparent, we continue investing in the areas of our business that we believe will create long-term shareholder value." Cash and restricted cash on hand at quarter-end was $11.8 million, down from $17.3 million at December 31, 2011. Capital investments associated with modernizing our domestic manufacturing facility in Robbinsville, NC and our information systems totaled $2.2 million during the first quarter. Working capital, excluding cash and restricted cash, increased to $31.5 million from $28.8 million at year-end 2011. Subsequent to the end of the quarter, the company received $9.5 million in CDSOA proceeds and expects the remaining $30.5 million by April month end. "As we have said many times before, we do not need these funds to execute our strategy," commented Micah Goldstein, Chief Operating and Financial Officer. "While it does secure the strength of our balance sheet, returning to profitability and generating cash from operations remain our primary objectives," he concluded. 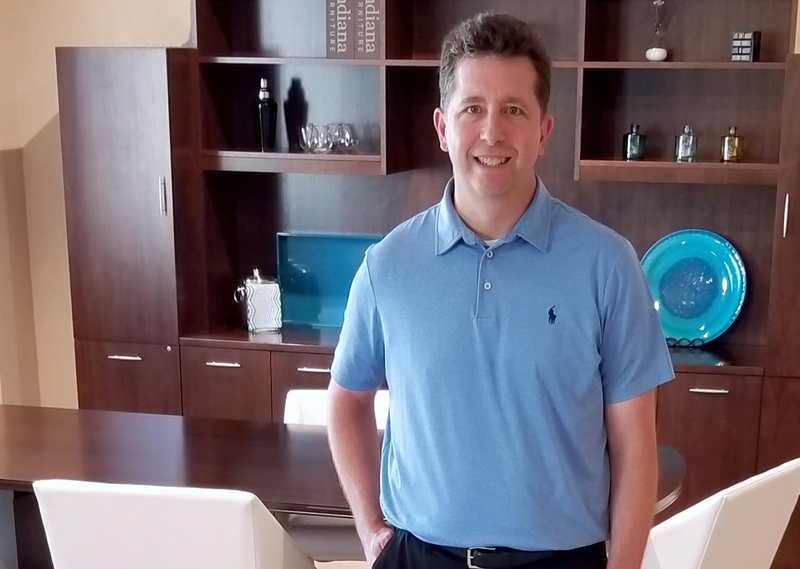 In closing, Prillaman remarked, "Despite the fact that we do not see the consumer confidence we would like driving more sales for upscale wood residential furniture, we are energized about the initiatives we have underway to continue to improve how we service our customers and expand our brands' reach in the marketplace. The recently announced consolidation of our corporate offices into a newly remodeled, multi-purpose facility in downtown High Point; our decision to attend our first Vegas Market in January 2013; and our continuing to enhance the value of our product offerings all position the company for growth without a substantial increase of administrative expenses. Although we don't expect to be profitable in the second quarter we do expect to show continued financial improvements, remembering that the second quarter is traditionally a slower period for our top line," concluded Prillaman. Established in 1924, Stanley Furniture Company, Inc. is a leading designer and manufacturer of wood furniture targeted at the premium segment of the residential market. The company offers two major product lines. 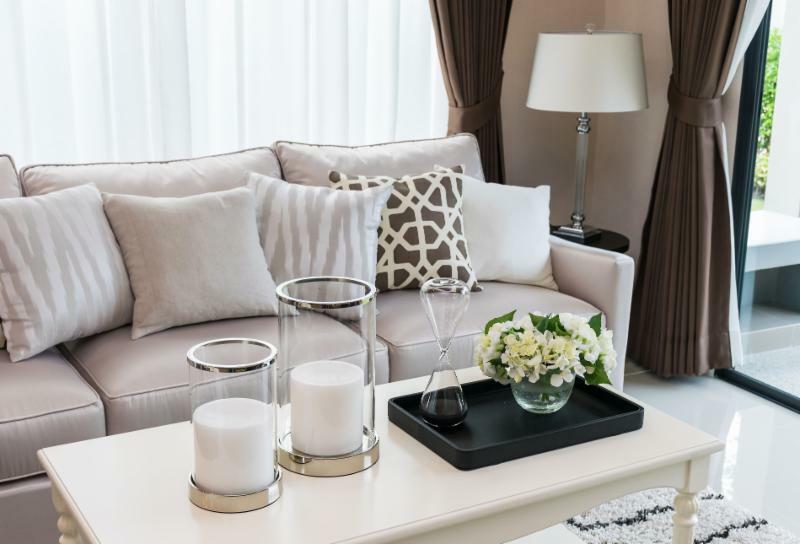 Its Stanley Furniture brand represents its fashion-oriented adult furniture and competes through an overseas sourcing model in the upscale market through superior finish, styling and piece assortment. Its Young America brand is positioned as the leader in the infant and youth segment and differentiates through a domestic manufacturing model catering to parent preferences such as child safety, color, choice and quick delivery of customized special orders. The company's common stock is traded on the NASDAQ stock market under the symbol STLY.